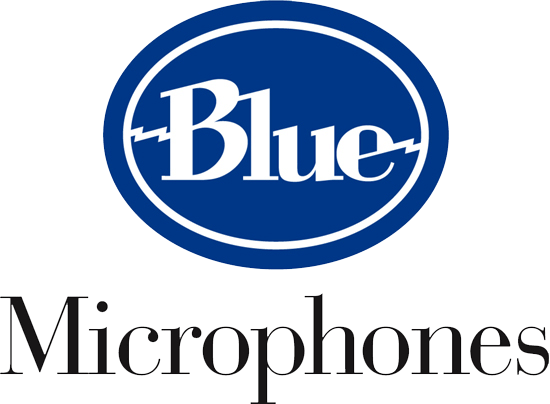 For new media, including podcasting and game streaming, one brand of microphones is nearly everywhere: Blue Microphones. From the Yeti to the Snowball, it seems that these microphones are everywhere. Since the company’s original microphone designer, Skipper Wise left to pursue other projects, the product lineup has begun to expand quickly. At this CES, the company was showing off a few of those newer products. 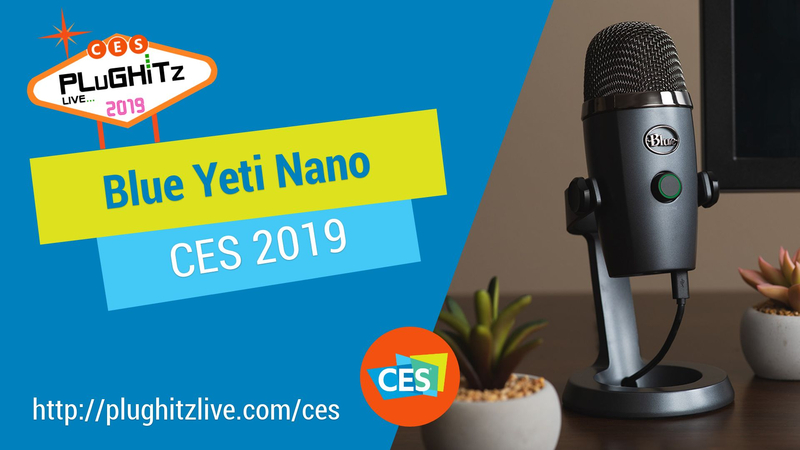 In addition to the popular Yeti microphone, Blue has introduced the Yeti Nano. This product made it to market at the end of 2018 and has really begun to find its market. The Nano has a similar design to the standard Yeti, but with a smaller footprint. It offers two of the four modes on the Yeti, both cardioid and omnidirectional, but sheds the stereo and bidirectional modes. The biggest difference, though, is the color palette. While the Yeti is generally known for its subdued colors, the Yeti Nano features bright red, blue, and gold as options. Blue might be best known in the consumer space for their USB microphones, but the company got started because Skipper disliked every studio mic he had ever used and designed exactly what he wanted. Following in that almost 25-year legacy is the new Ember. This microphone is powered over XLR, meaning that it is intended for proper studio recording. It is a features a cardioid pickup, with a front-facing condenser capsule. This mic will be perfect for a full studio build out, versus the Yeti or Yeti Nano, which are really designed to enhance an existing desk with a quick and easy setup. As with the majority of studio microphones, it ships in a single color: dark grey. 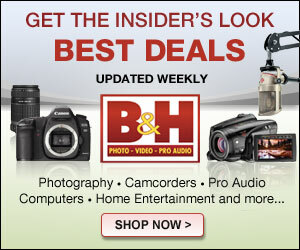 The Blue Yeti Nano is available now with a suggested price of $99 but can be found for as low as $79 on Amazon. The Blue Ember is also available now for $99.